Welcome to Totally Teddy Bears. A place to share, discover and enjoy all things to with the worlds favorite toy. 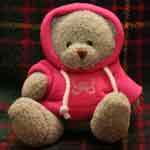 My Name is Kate and I have been a fan of soft toy bear's all of my life , (that's a long time). After searching the web looking for a fun place to share my love of our furry toy friends whilst also finding out more about them, I soon came to realise that a site which covered all these things did not exist. I decided that I would build one. After all if I was interested in the information then I knew others would too. 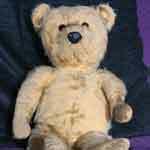 My aim is to provide a website which includes pretty much all there is to know about these lovable toy bears and what I miss out I hope you will let me know and help me to build the web's most comprehensive guide to the teddy bear. Below is just a summary of of the things you can find on the site. Please explore the navigation for much, much more. 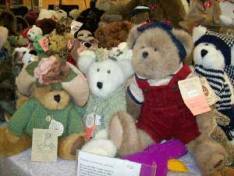 Old bears of every description from valuable ones to simply lovable ones. 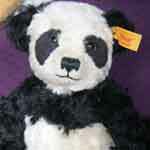 One of the most important areas of the site is where you can share your pictures and stories about your own teddies. 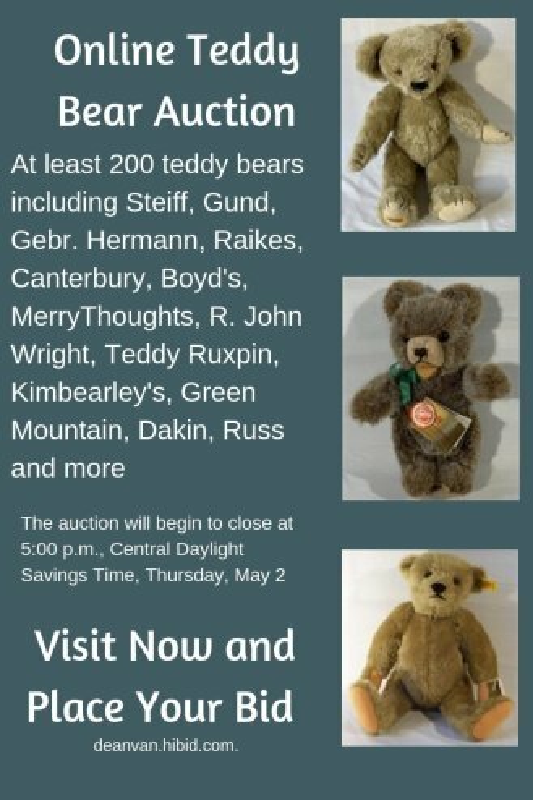 The web site will also include as much information as possible about these toy bears. Having this sort of information all in one place will help to make this site one of the leading places on the internet for arctophiles to visit often. From their early beginnings right up to the modern day. Collecting Bears Information about how to collect and look after your bears. Famous bear stories and your own. Famous bears on our TV screens - A fun section which will bring back many childhood memories. OK that's enough of me gabbling on. I hope you will enjoy my site and please let me know what you would like to see on the site if something is missing.